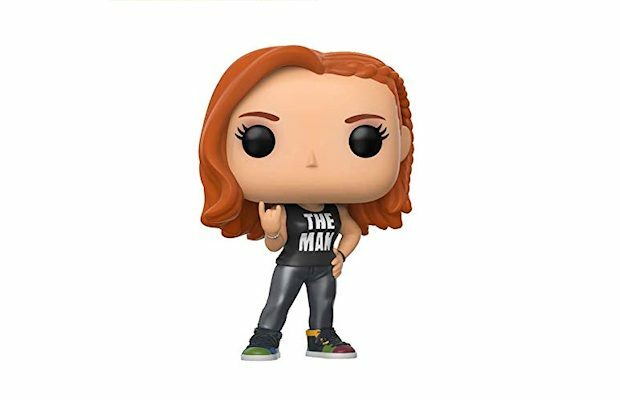 Becky Lynch did not appear as advertised at last night’s WWE SmackDown live event in Vancouver, British Columbia. According to a report today by John Pollock of POST Wrestling, Lynch missed the show to sell her knee injury. There was an angle last Tuesday on SmackDown LIVE where Charlotte Flair targeted Lynch’s previously injured knee during a brawl. She then refused medical attention before leaving SmackDown LIVE. 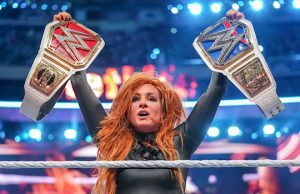 “2019 Women’s Royal Rumble Winner and SmackDown LIVE Superstar Becky Lynch, who will challenge Ronda Rousey for the Raw Women’s Championship at WrestleMania, has been invited to Raw by Stephanie McMahon. 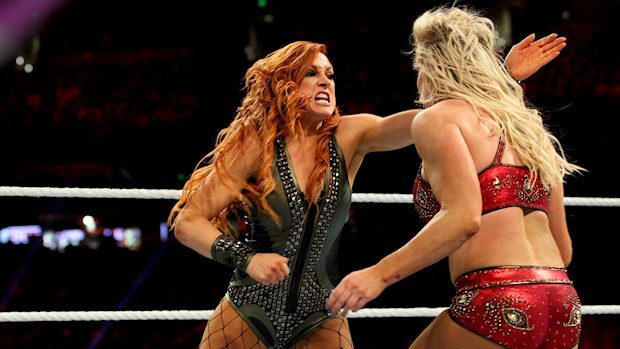 “This past Monday night, The Man made her decision to challenge The Baddest Woman on the Planet, sparking a heated exchange with The Rowdy One. 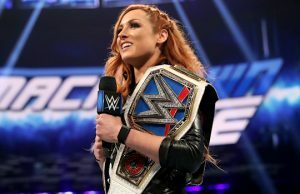 Despite suffering an apparent knee injury from Charlotte Flair the following night on the blue brand, Lynch remains confident in her ability to unseat Rousey on The Grandest Stage of Them All.